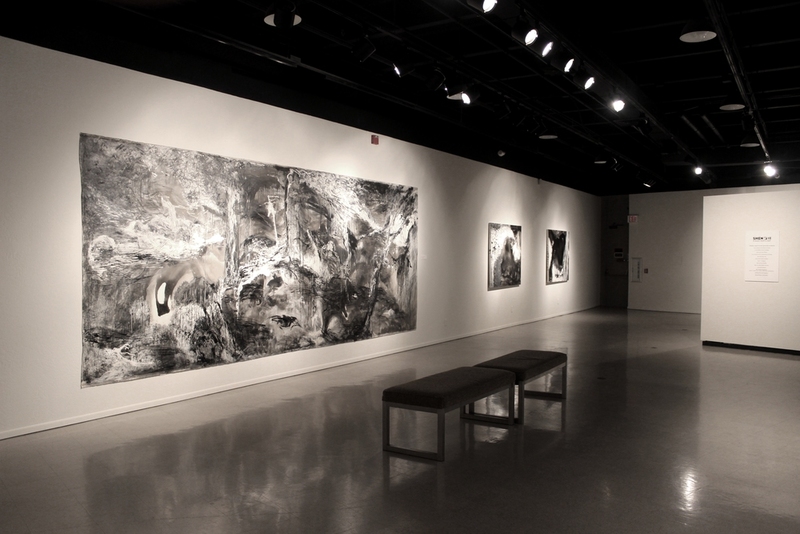 Tucson simultaneously hosted an art exhibition of paintings, as well as a dance performance by Shen Wei. 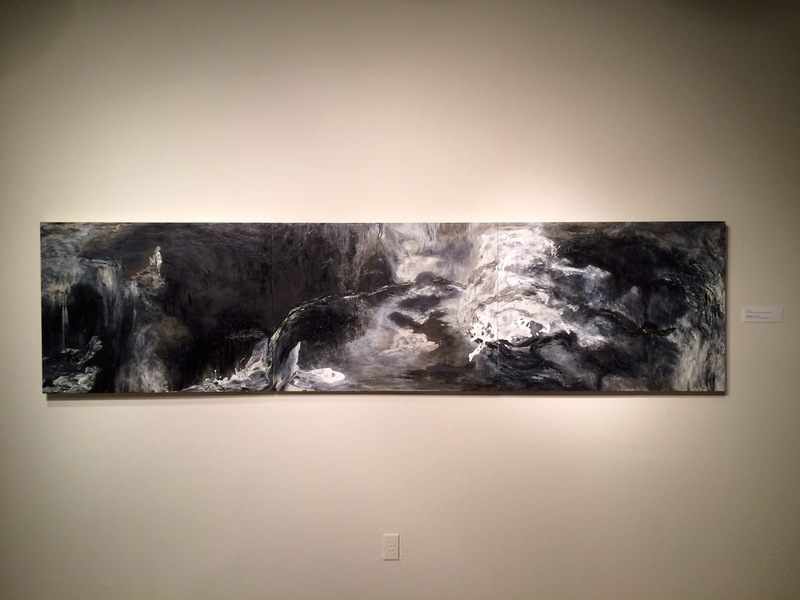 The exhibition was held at The Maxfield Gallery in the Tucson Museum of Art in historic downtown Tucson beginning October 9, whilst Shen Wei Dance Arts performed at Centennial Hall on November 22, 2015, presented by UA Presents. Shen Wei's work and practice was viewed as "daring, elegant, and sophisticated...[displaying] a hybrid of styles and aesthetic traditions that places it firmly within an international perspective express in profoundly new ways". 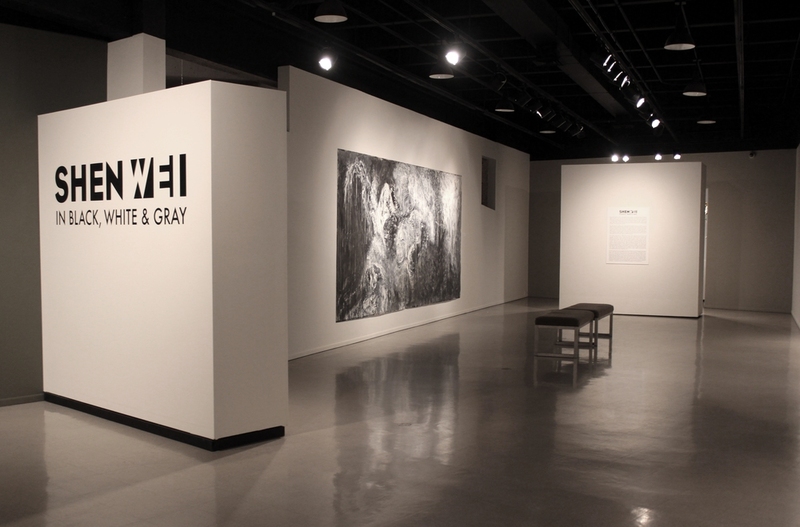 The exhibition closed on December 6, 2015.